Thank you for visiting this website! Are you interested in taking macro and wildlife photographs but not sure where to start? You have certainly come to the right place! 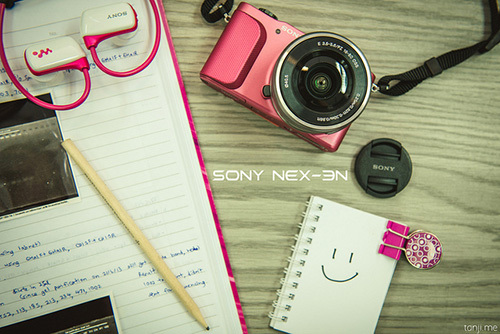 We have a sister site PixelsDimension that teaches both basic and advanced techniques associated with Macro Photography. 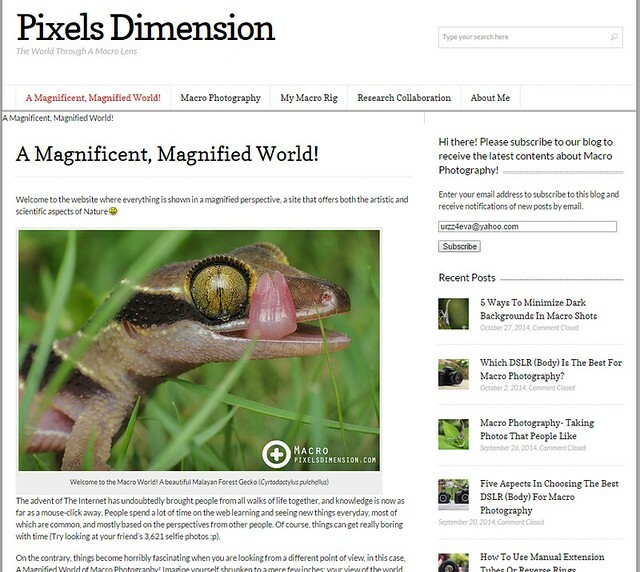 Please visit us at pixelsdimension.com to learn more about Macro and Wildlife Photography! Of course, merely knowing the theories is not enough. Our group will go on field trips or photography sessions from time to time, and nature or photography lovers who are interested are always welcomed to join us!